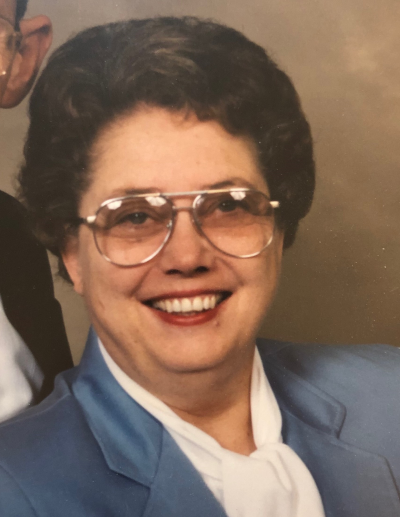 Zelma Jo Barnes, 80, of Hoover, AL, passed away, February 11, 2019, at her residence after a long battle with cancer. Jo was born August 29, 1938, in Coweta County, Georgia. Jo has been a resident of Hoover, Alabama since 2001 until her death. Jo followed her husband, Jack, of 53 years through his military career before returning to LaGrange to become LaGrange Police Department’s first female police officer. Jo retired from LaGrange Police Department after 20 years of decorated service at the rank of Lieutenant. Jo is preceded in death by her parents, William Hamp Hyatt and Opal Hyatt; husband, Jack; sisters, Dera Hyatt and Gail Yearta; and a brother, Curtis Hyatt, Sr.
Jo is survived by her son, John (Angie); granddaughters, Morgan, Marley, and Maggie Barnes all of Hoover, Alabama. Services will be led by Striffler-Hamby Mortuary of LaGrange, Georgia. Graveside service and burial will held at Shadowlawn Cemetery on Saturday, February 16, 2019, at 2:00 p.m. (eastern).